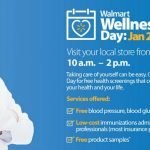 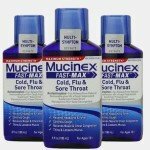 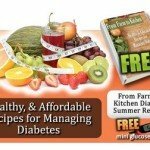 Check out the FREE Wellness Day at your local Walmart on January 20 , 2018! 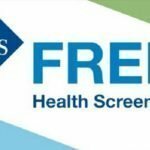 Services will include: FREE Blood Pressure, Blood Glucose and BMI screenings Low cost Immunizations FREE Product samples January 20, 2018, from 10am to 2pm while supplies last. Click here for more information. 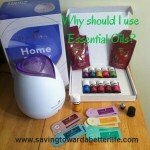 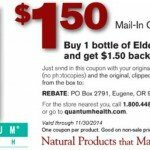 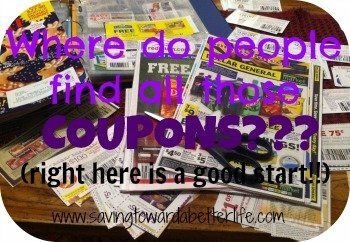 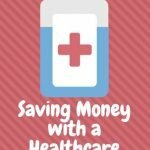 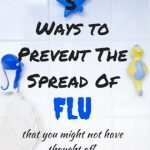 Can You Really Save Money with a Healthcare Savings Card? 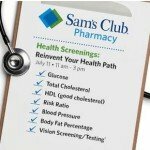 Sam’s Clubs are hosting FREE health screenings on Saturday, August 8, 2015, from 11 a.m. to 3 p.m. Tests include Glucose, Total Cholesterol, HDL, Blood Pressure, Vision Screening and more! 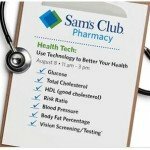 Please check with your local Sam’s Club for participation.